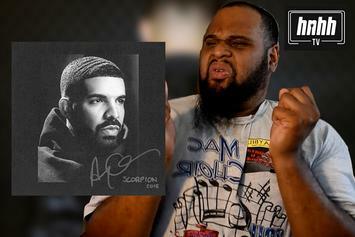 BigQuint Indeed respects the harmonica. 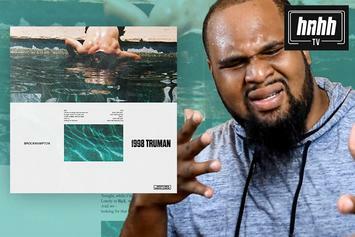 BigQuint Marvels At The Sheer Creativity Of Brockhampton's "1998 Truman"
BigQuint gets down with the boy-band vibes, tackling Brockhampton's "1998 Truman." 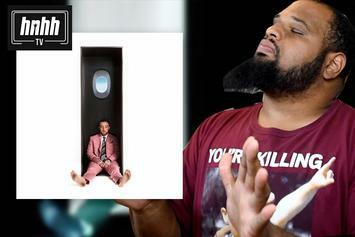 BigQuint vibes out to the dulcet tones of Mac Miller's "Self Care." 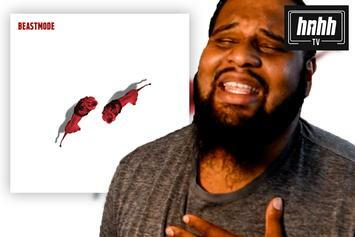 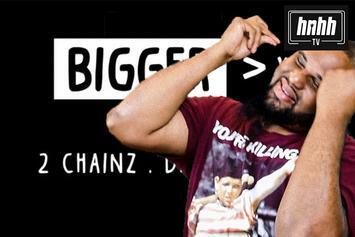 BigQuint and HNHH have teamed up for a "First Reaction" single series, with this week's installment focusing on 2 Chainz', Drake & Quavo's "Bigger Than You." 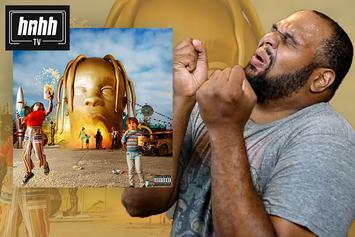 BigQuint x HNHH team up for a "First Reaction" single series. 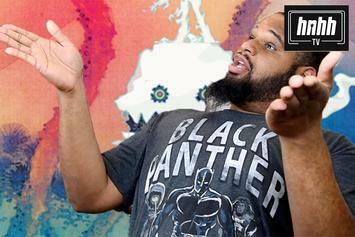 Watch our debut episode!! 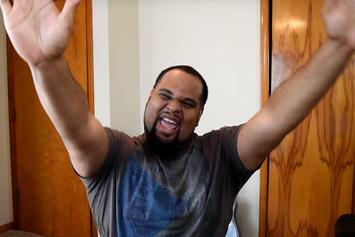 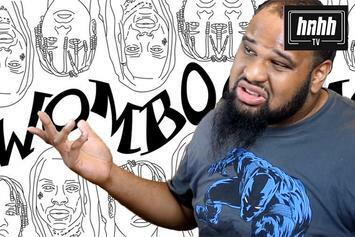 The entertainment is endless from hip-hop's favorite music reviewer.